It’s hard to believe we’re at the end of August, readers! I mean, Saturday will already be the first of September. Normally I would be doing back-to-school shopping right now, but this year I’m not. I have to say that it’s really nice to not have that dread, but it’s also really odd. I mean, for the first time since I was 5, I won’t be starting school in September. I figure I will go back to do grad school at some point, but for now, it’s nice to not have to worry about that. Instead, I’m worrying about unemployment (though, there are a few neat job opporotunities that I recently applied for and am hoping to get. Please cross your fingers for me!). Alright, enough about boring real life things and on to my new dress! 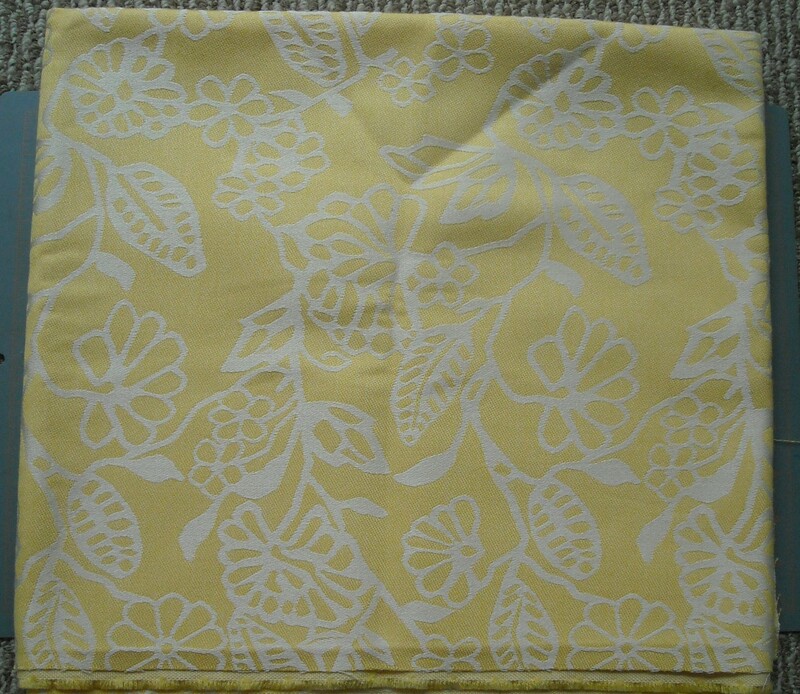 I finished this little number today, after deciding that I desperately needed wanted a new summer dress. The bodice is a really heavily altered version of Simplicity 1779, which I originally was going to use to make a shirt for the 1938 picnic. 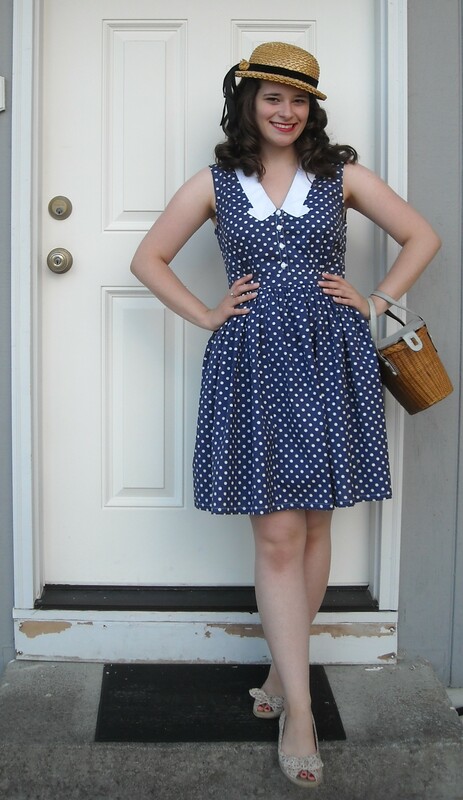 As you can see, the bodice goes down a bit low, so when I was mocking it up in the blue and white polka dot fabric (which I knew I would eventually turn into a dress), I decided to scrap it for a 1930s shirt and wear something from my closet instead. Which actually worked out really well, since I didn’t finish the suspender skirt until the morning of. Yes, my legs really are that pale . . . 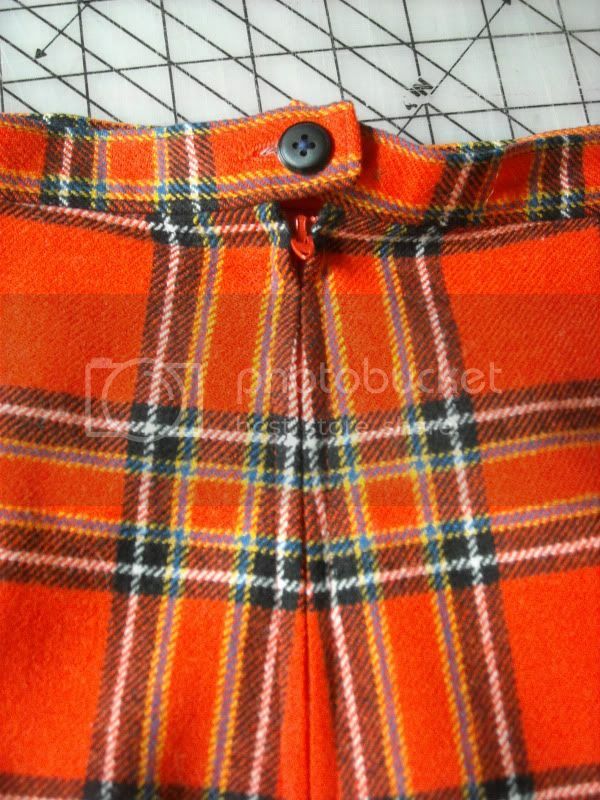 The best part about this project is that with the exception of the patterns and buttons, everything I used came from the stash, and both the fabric and thread were from Nona (thanks, Nona!). 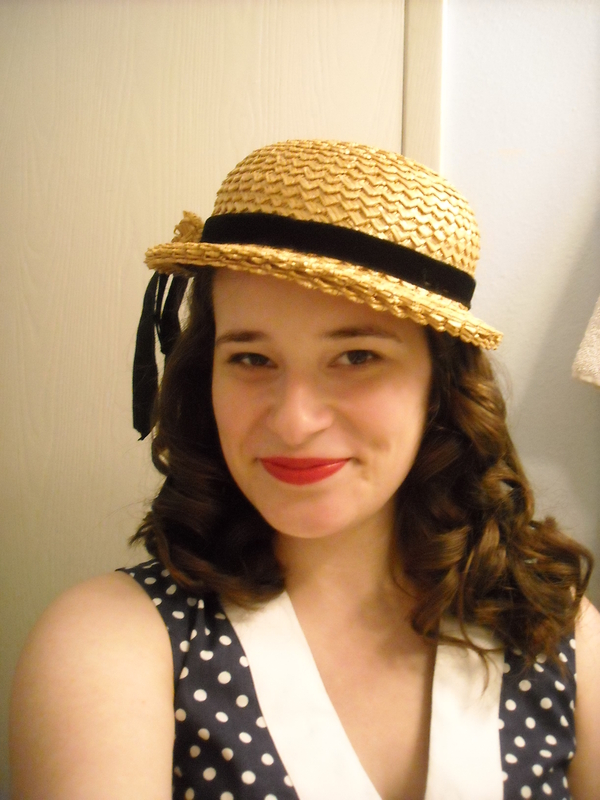 The hat was a lucky find at my favorite antique store downtown. I picked it up last week on my way to get a straw bag for the picnic. 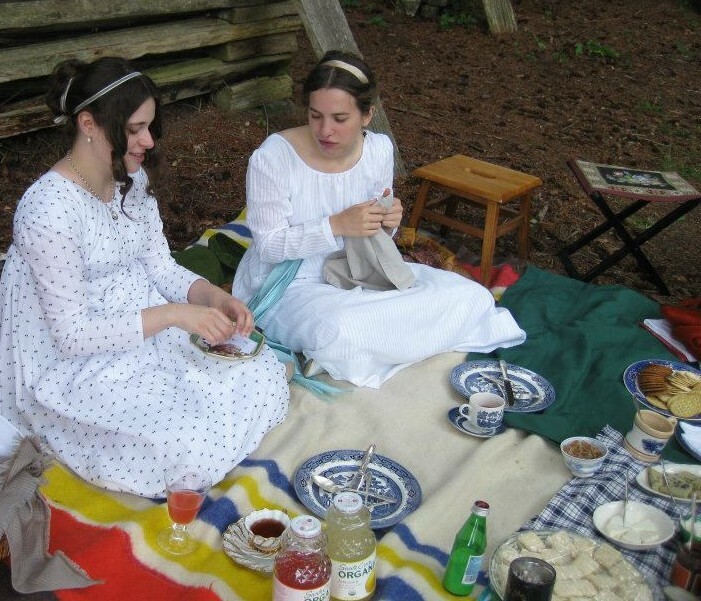 Anybody else trying to get some last minute summer sewing in? 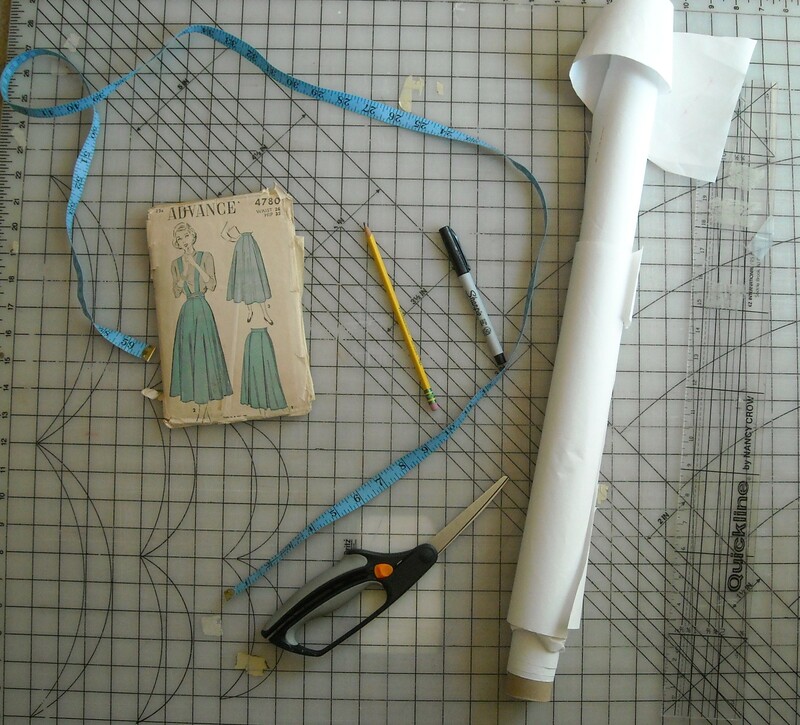 You will need: measuring tape, pen and/or pencil, scissors, pattern paper (I just use butcher paper from the office supply store), a ruler, and your vintage pattern. 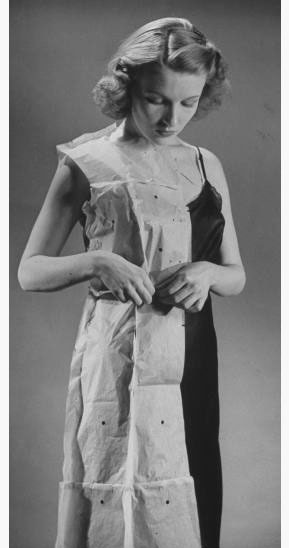 Next, carefully take out your pattern pieces and instructions. Decide which view you are going to make, and which pattern pieces you will need. 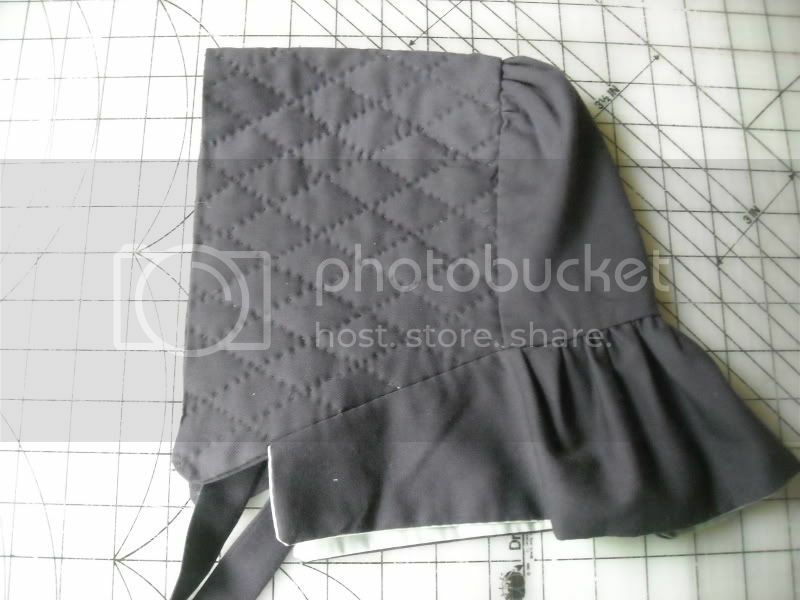 I’m using Advance 4780, and making View 2 (the suspender skirt). Now, we’re going to carefully trace the pattern pieces onto the paper (Casey has an excellent tutorial on how to do this here!). 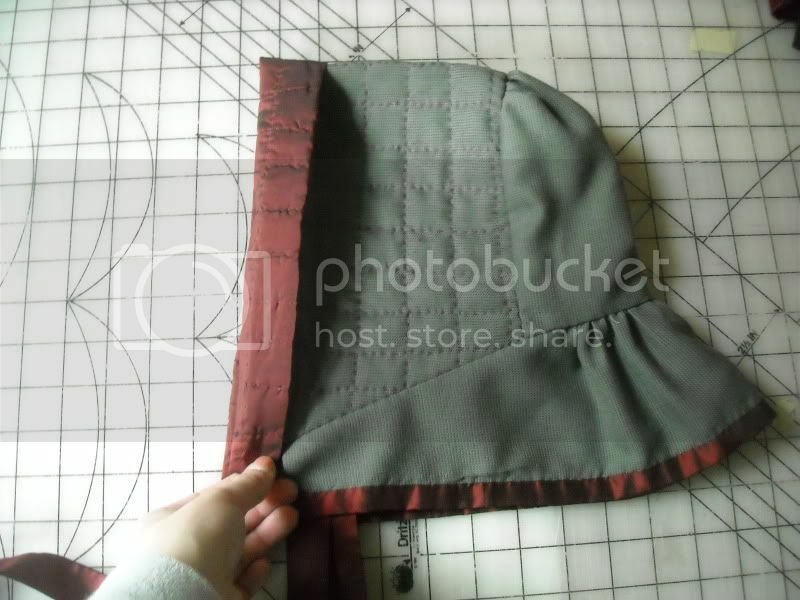 To do this, first iron your pattern pieces very carefully. Then, working one pattern piece at a time, place one of the pattern pieces on top of the paper. Lightly trace the pattern piece, being sure to transfer all those geometric shape markings (like notches and circles) to the paper. I prefer doing this step in pencil, as it’s lighter than pen and erasable if need be. 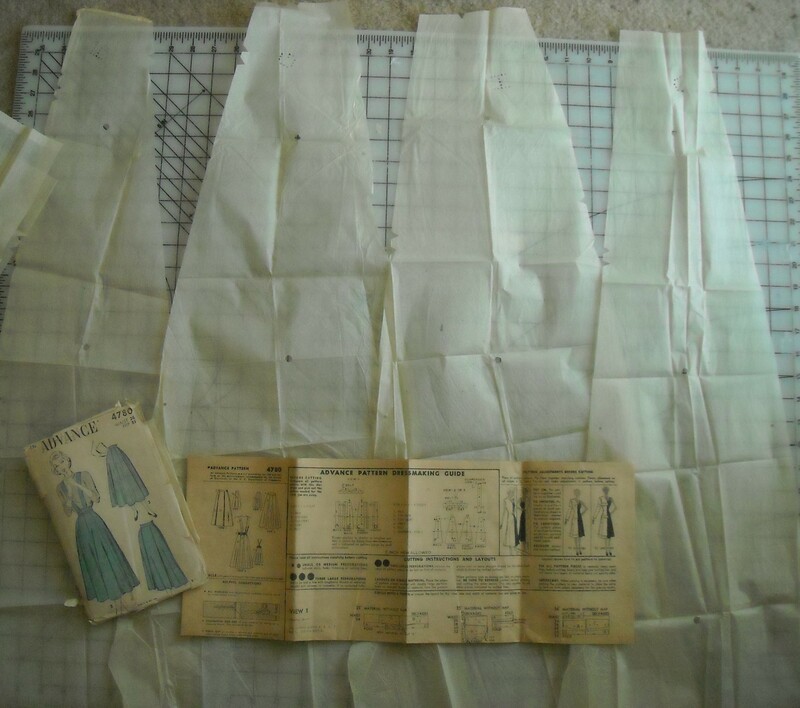 After tracing the pattern, remove the vintage pattern piece. 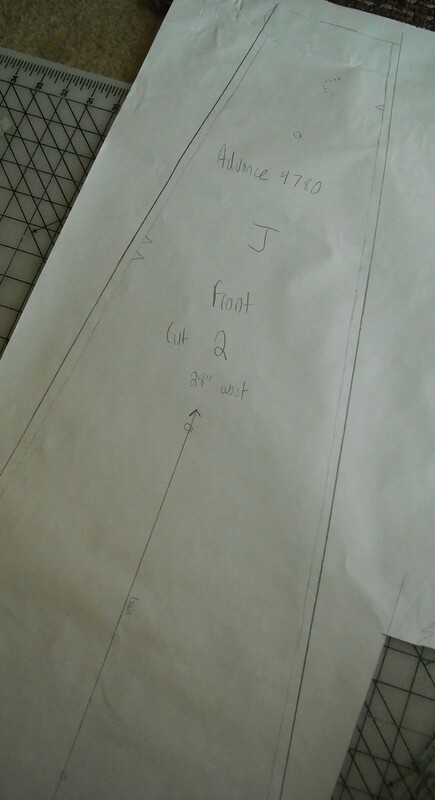 Label your new pattern piece with its number and size, and pay attention to the pattern markings you transfered (for example, three large circles on this pattern indicate the grainline, so I connected these and drew a straight line through them with arrows at either end). 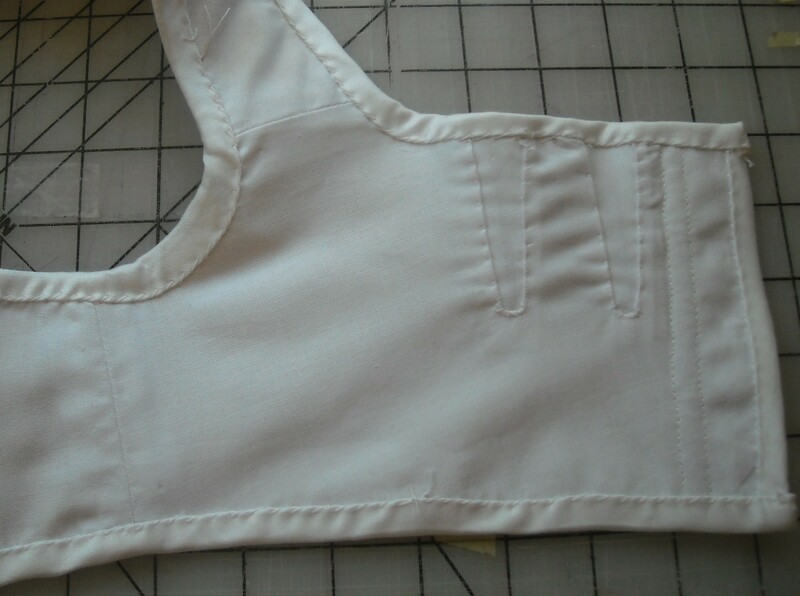 Your pattern instructions should have a guide as to what the various perforations in the pattern mean. 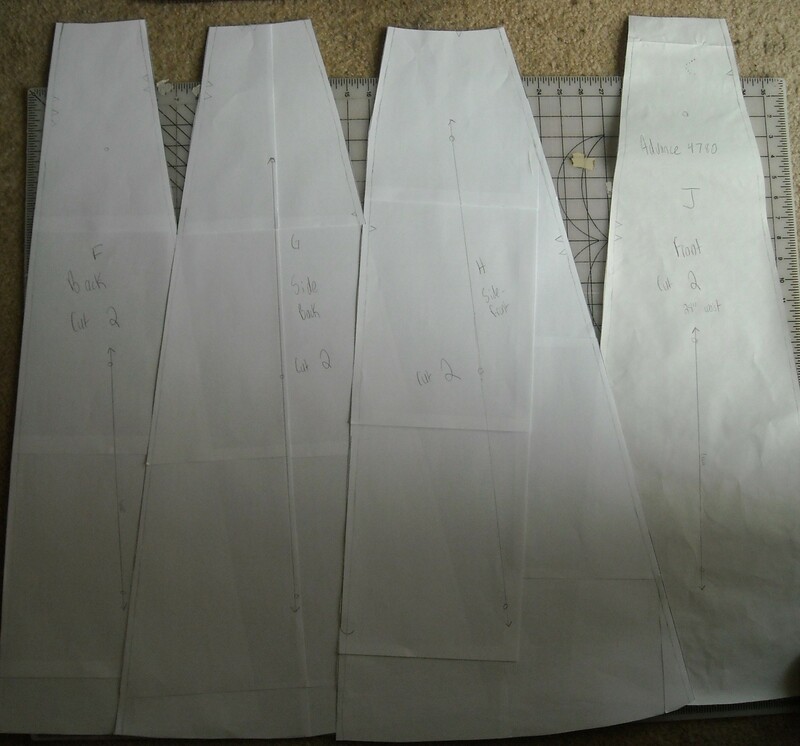 Also, if your pattern piece doesn’t have the seam allowance included (which some of them don’t), go ahead and add that now. 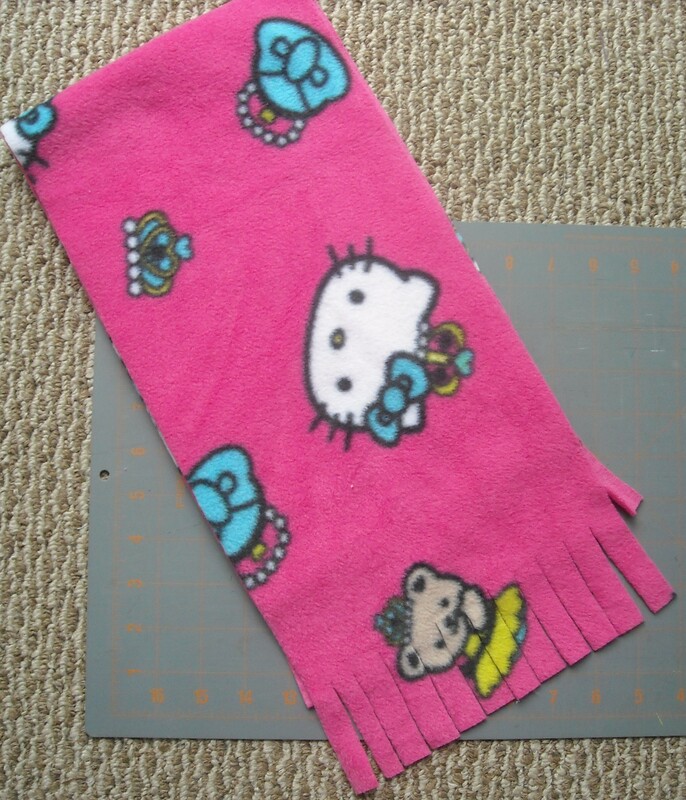 -If the pattern piece is on a fold, add the extra to the side not on the fold. 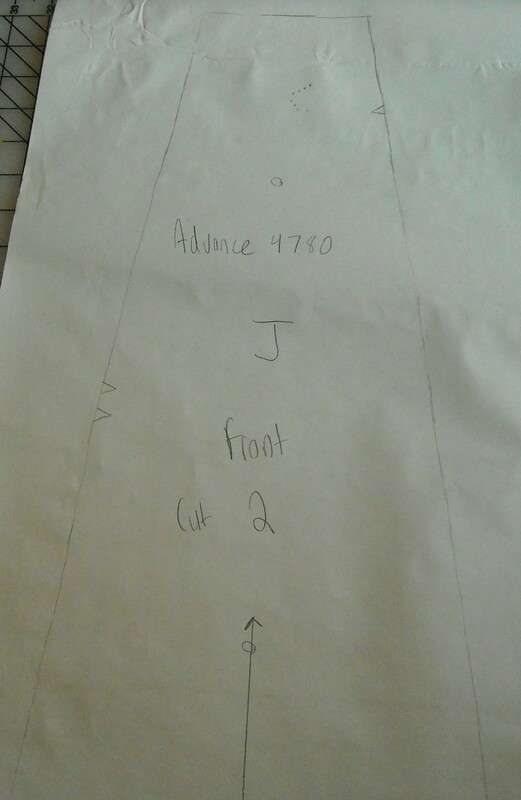 -If the pattern piece is not on a fold (all my pattern pieces were not), then divide the amount you need to add by 2. So, 1/2″ divided by 2 is 1/4″. 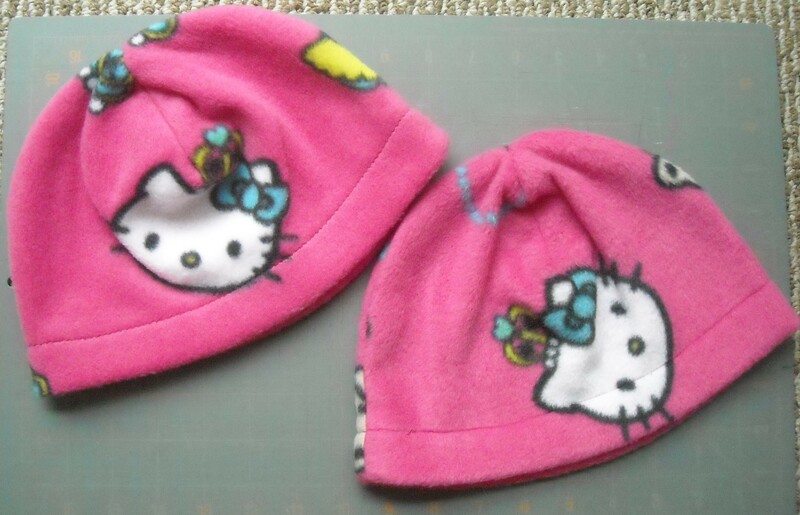 Of course, you can repeat this whole process if you need to make your pattern smaller, but in reverse. 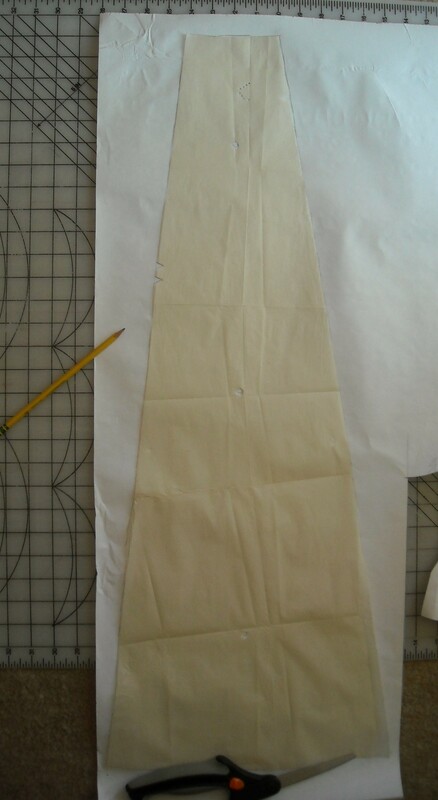 And finally, I highly recommend making a muslin mock-up of your graded pattern. 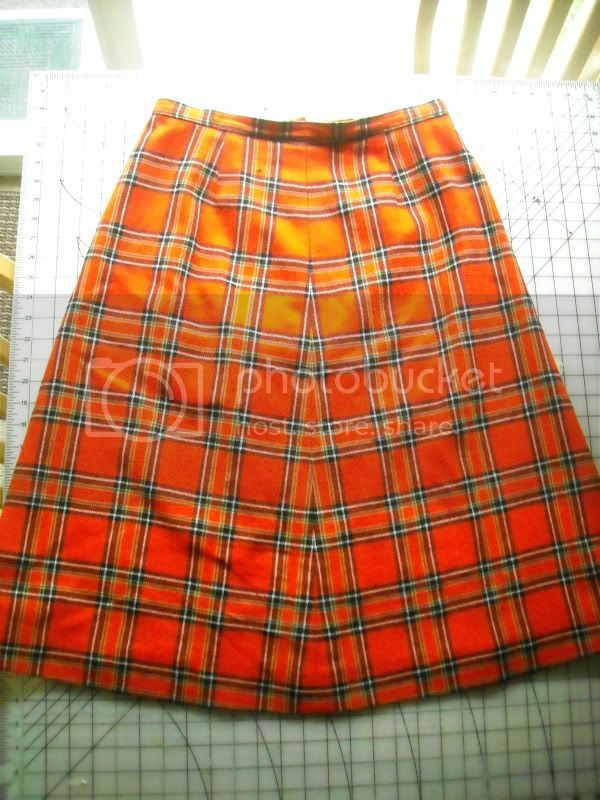 I did this last night and was surprised to find that my skirt was slightly bigger than anticipated (though, this could have been due to the fabric). 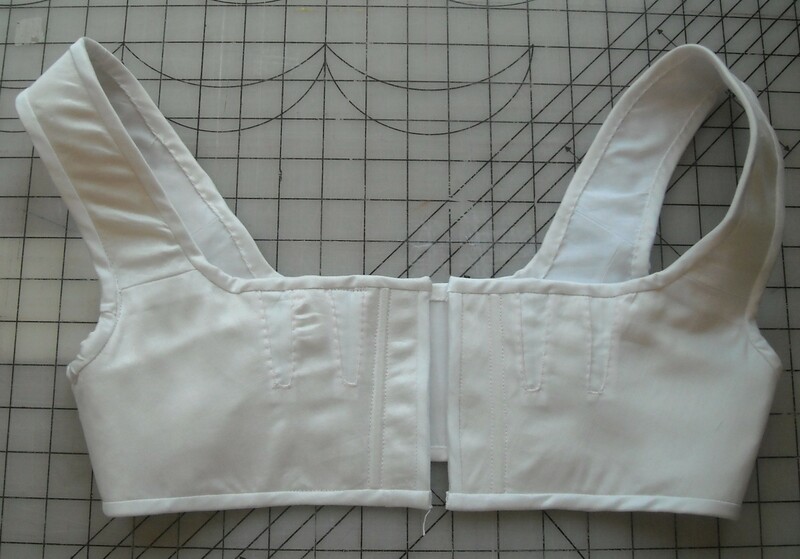 In any event, it’s good to make a mock-up anyways, as simply changing a pattern to your waist measurement won’t necessarily guarantee fit, and you might want to change things (like length). 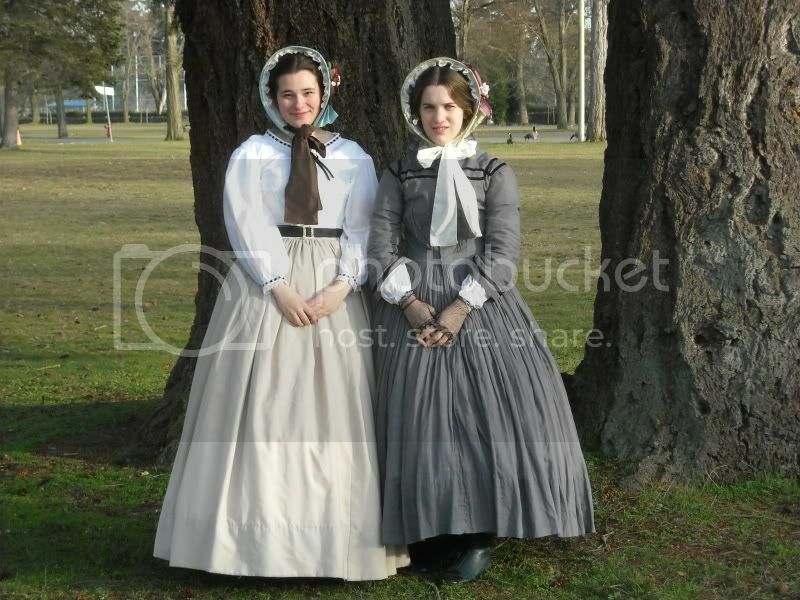 This past weekend was the Puget Sound Ladies Costume Society Bastille Day Picnic. 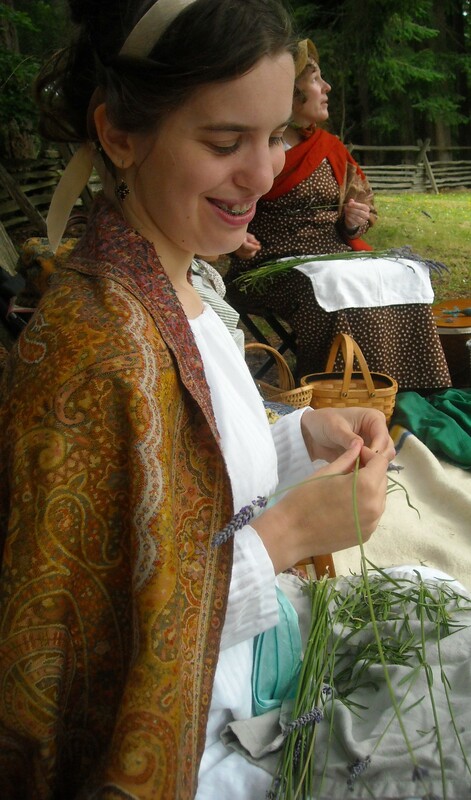 We ate tons of yummy food, chatted lots, and even learned how to make lavendar wands! Isn’t Nona’s shawl just fabulous!? 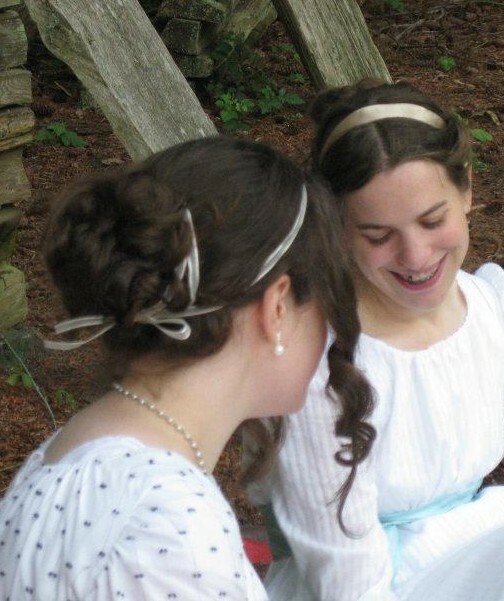 As I mentioned before, due to time constraints, I decided to go Regency. 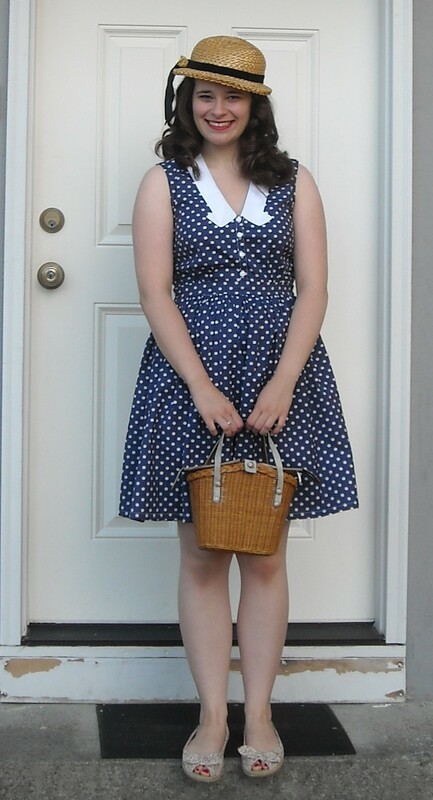 My dress is made from about 3 yards of black and white swiss dot, using Simplicity 4055 (which a few of the other ladies at the picnic had used, as well!). Despite lowering the neckline about an inch, it’s still a bit too high for my personal preference. The other issue I had (which luckily you can’t see in the photos) is that the dress wouldn’t close all the way in the back. 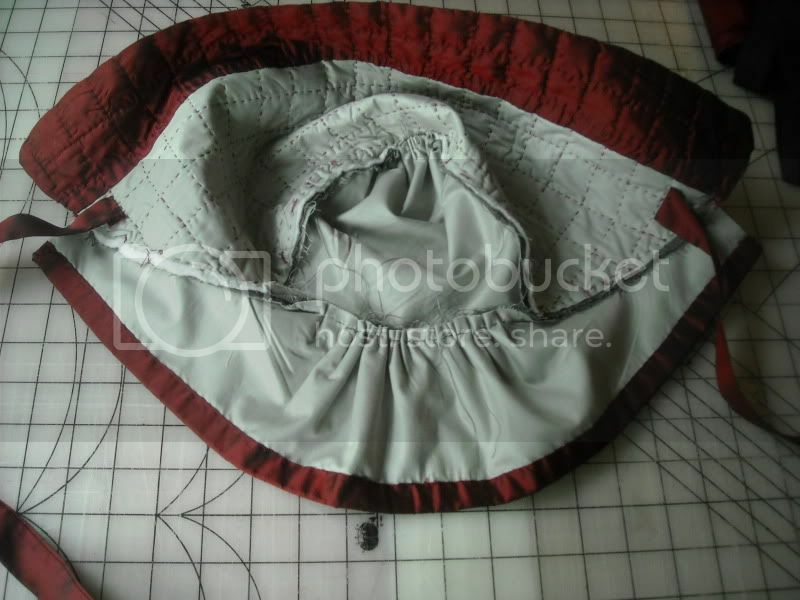 Luckily, the drawstring ties kept it together, but there was a gap back there (and interestingly enough, I always seem to have this issue when I costume for other eras, most recently, my Lady Mary dress for the Titanic tea). Since I can’t lace the stays any tighter to make my top half smaller and I don’t want to go through the bother of taking the dress apart and re-doing it, I’ve decided to let this one go. 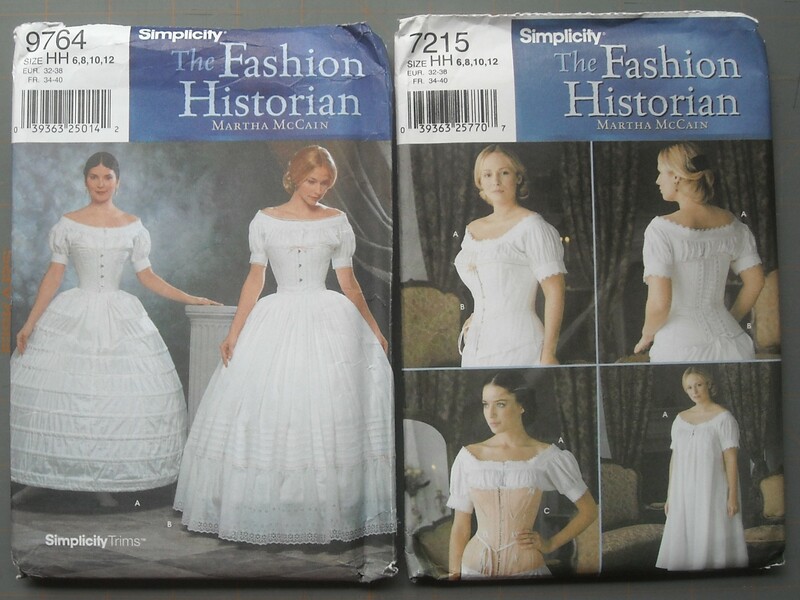 If anyone is in the market for a Regency dress, please let me know! 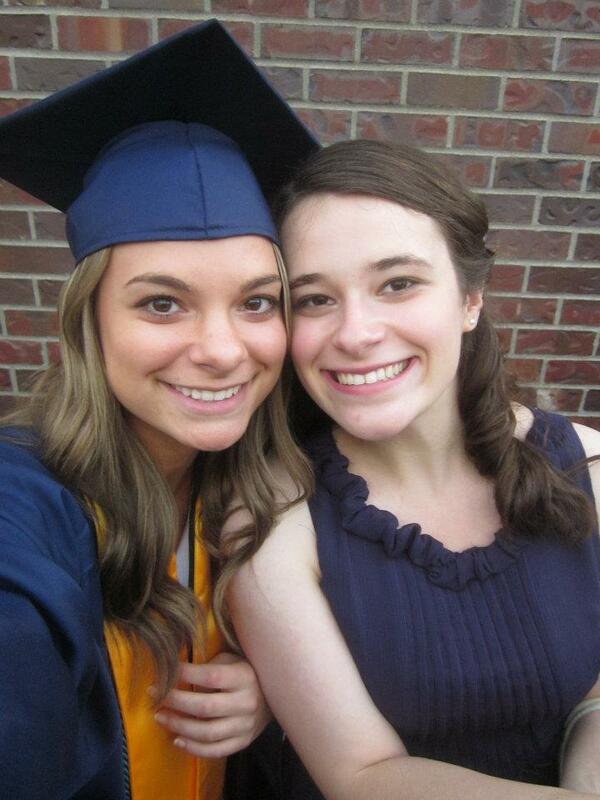 The hair was quite an experience! I totally forgot to get a picture of the back of it during the event, but, luckily, my friend, Kristen, snapped a photo of it. I used this fabulous tutorial for most of it, although instead of pulling the front part of my hair to the back, I curled it, as this was fashionable in the Regency. Regency dress sneak peak . 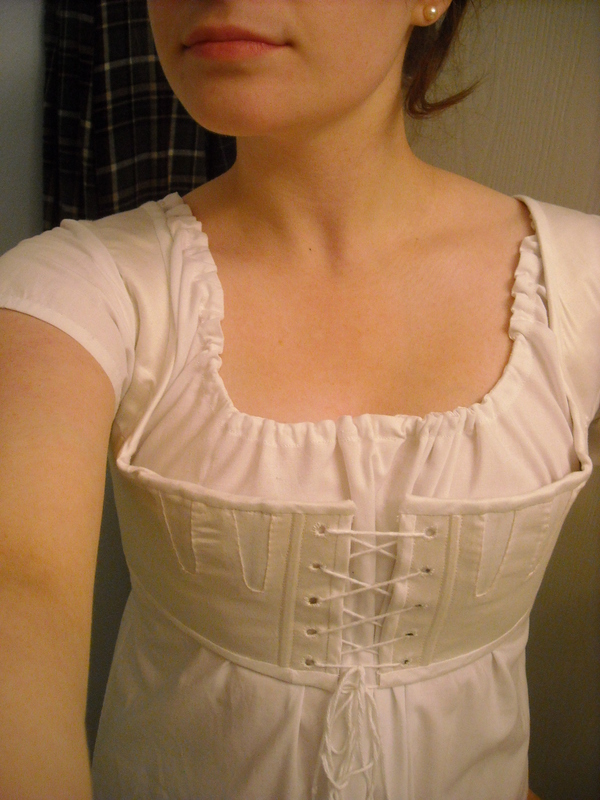 . .
Just a quick photo of the Regency dress I spent most of today working on (though I started it yesterday)! I’m using Simplicity 4055, which luckily isn’t out of print, and since it’s supposed to be hotter than hades this weekend, I’m using a sheer black and white swiss dot fabric. 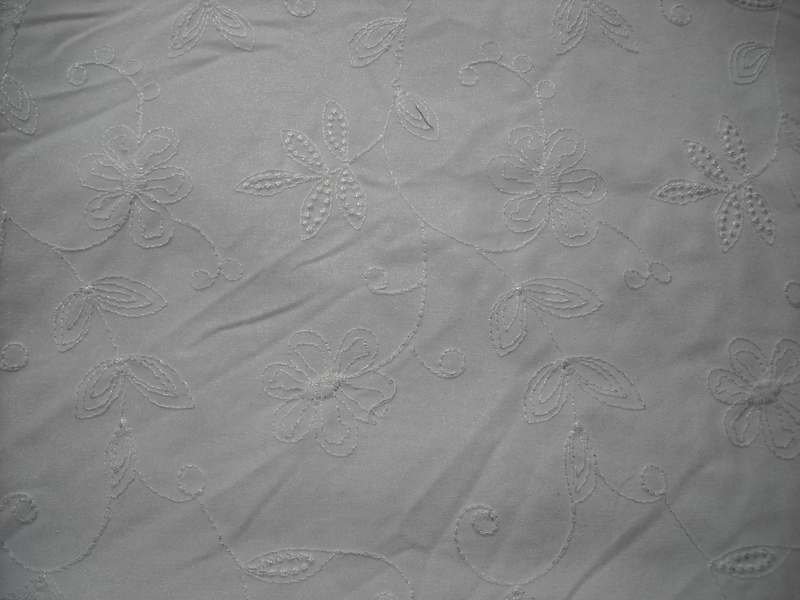 The photo above is the lining (cotton batiste!) on the inside being whipstitched, which I did this afternoon. I loved how the pins looked. 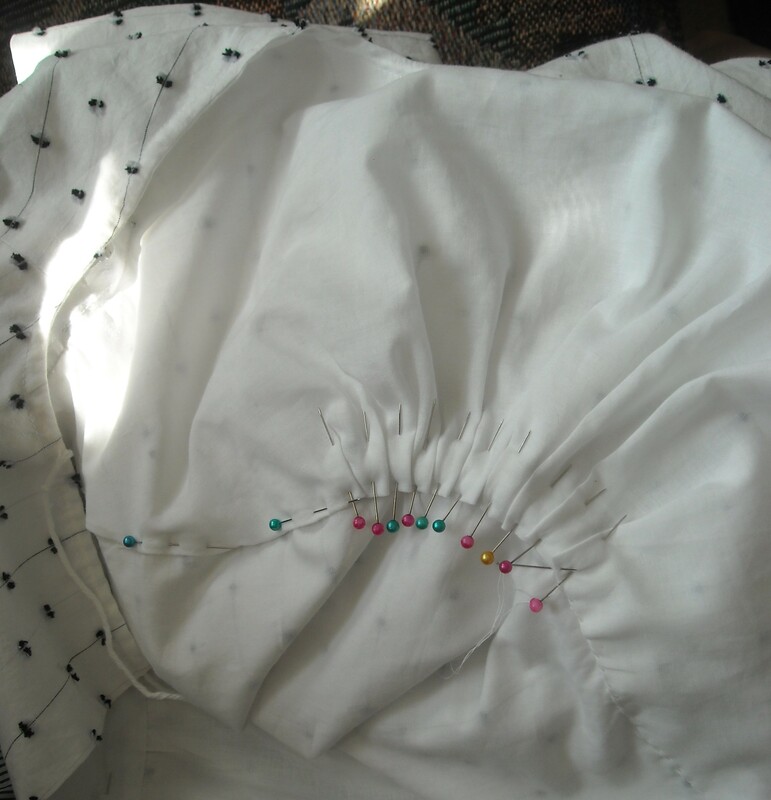 Ok, off to go finish the eyelets on the short stays. They’re taking so long, but they look so lovely when they’re done, and unfortunately, I can’t finish the dress without finishing the corset first, since the bust of the dress lies wierdly without the stays on. Anybody have any good suggestions of costume dramas to watch? Or good films in general? Anyways, I’ve already planned the food and decorations, and now I’m working on the most important part (he hee): the dress! 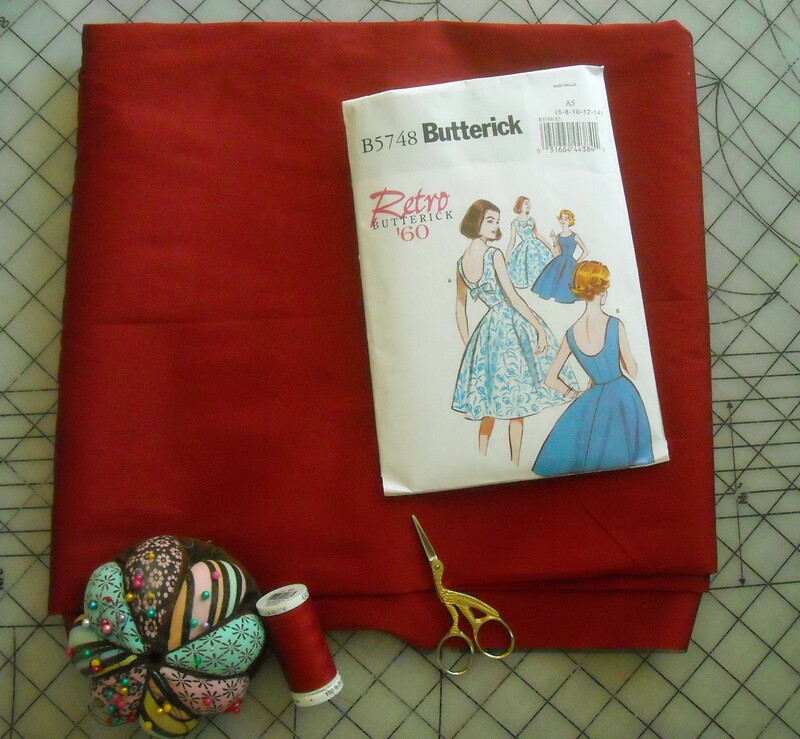 I’m using a shot silk synthetic blend fabric that I got from the fabulous Kendra of Demode during her last blog sale, coupled with Butterick 5748 (a modernized reprint of an original pattern from 1960). 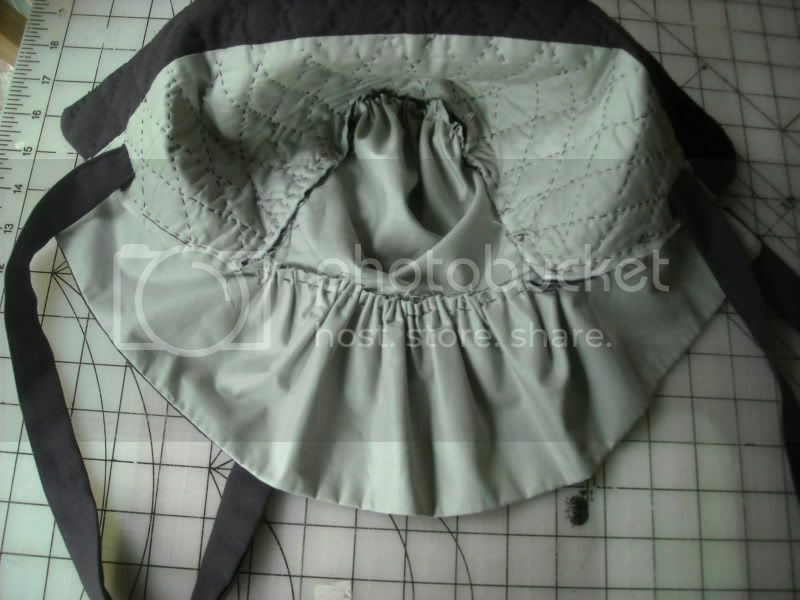 I’m really glad I made a toile/muslin mock-up of the bodice before I cut into the fabric, as there was a ton of ease added in to the pattern! 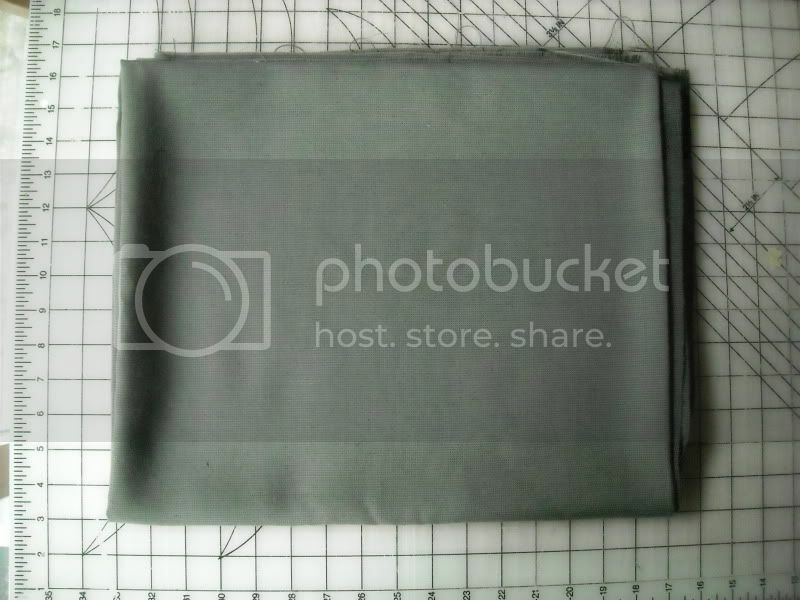 This was my first time using a reprint pattern, so for those of you with more experience: is this a common issue with pattern reprints? 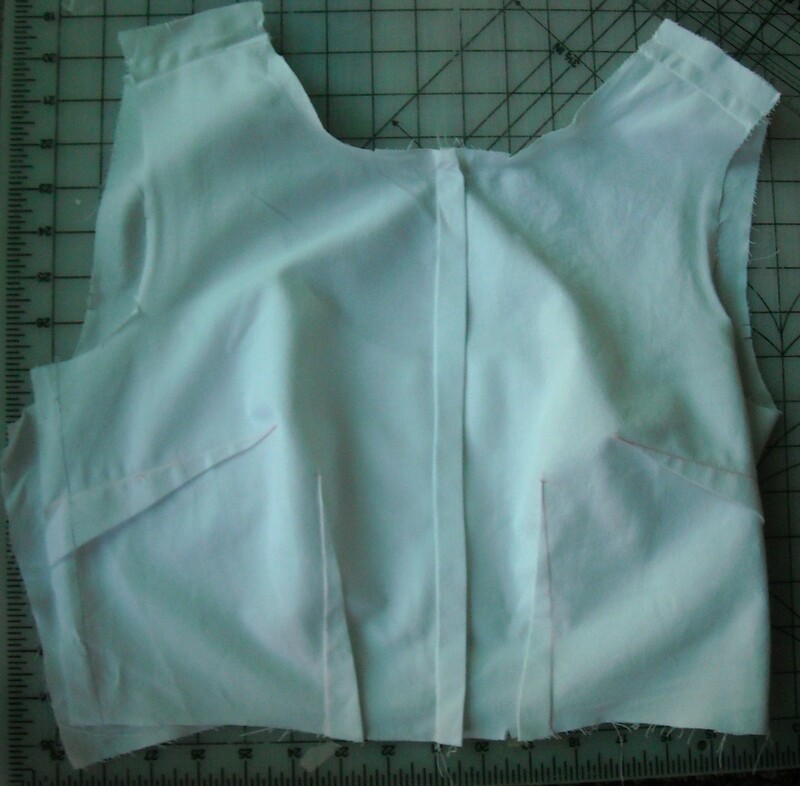 I didn’t have to do too many alterations, except take extra fullness out of the center front (I just made a 5/8″ tuck) and take in the shoulder seam 1/2″. Sorry for the shoddy quality on this one . . . 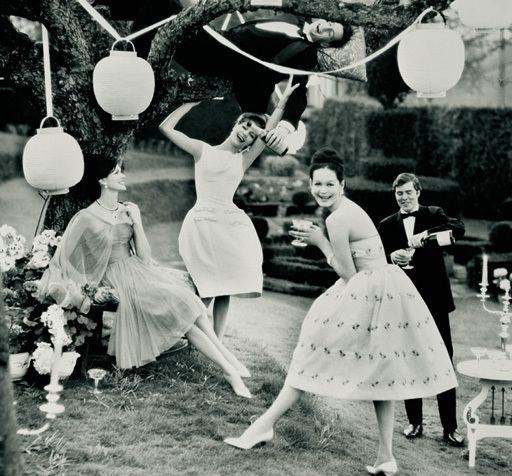 So, with Spring in full swing (nice alliteration there, huh?) and the end of the school year exactly one week away, I’ve been cleaning up my sewing area in preparation to move back home. As usual, I have way too much stuff for a 20-something, some of which I really don’t use or need, so I’ve decided to have a little Spring Cleaning sale! So, here’s how this works: Leave a comment about what item(s) you want. Once you’ve done that, I’ll e-mail you with your total and a shipping estimate (you do have to leave an e-mail address to comment on any posts, but don’t worry, these are never shared!). Unfortunately, at this time, I’m only able to take cash or checks. Sorry for any inconvenience that may cause! Purple Wool Quilted Hood – 100% hand-sewn hood made out of purple wool, lined with green polished cotton and quilted with cotton batting (click here for a view of the inside). Grey wool quilted hood with red silk turn back – 100% hand-sewn hood made out of grey wool, lined with green polished cotton, quilted in a square design with cotton batting, and red silk taffeta on turnback, ties, and curtain binding. 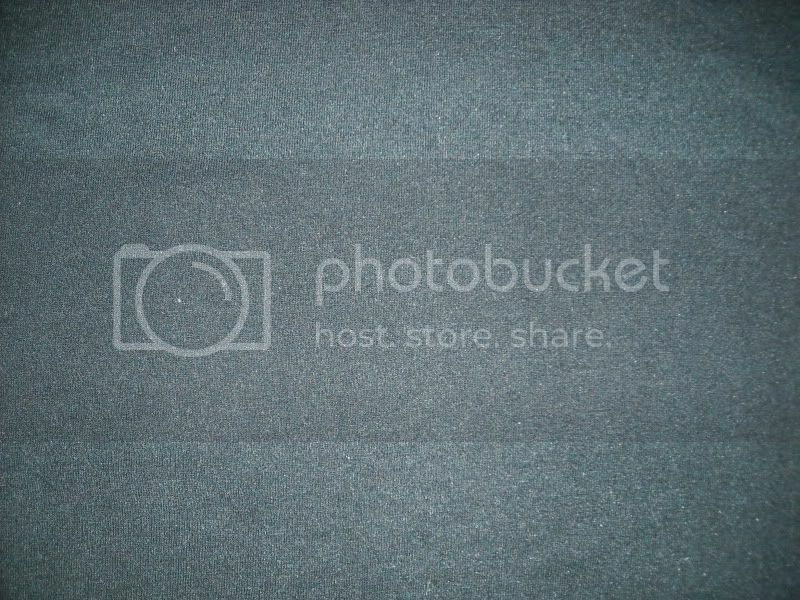 Click here to view a shot of the exterior. Yellow home dec remnant. Not sure of the fiber content, but it’s probably a poly cotton blend. 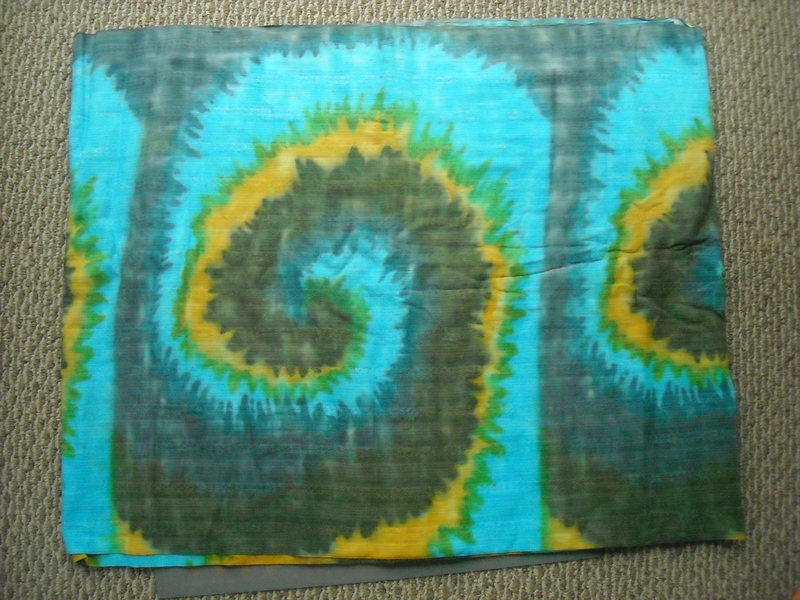 Piece is 29″ x 64″, $5.